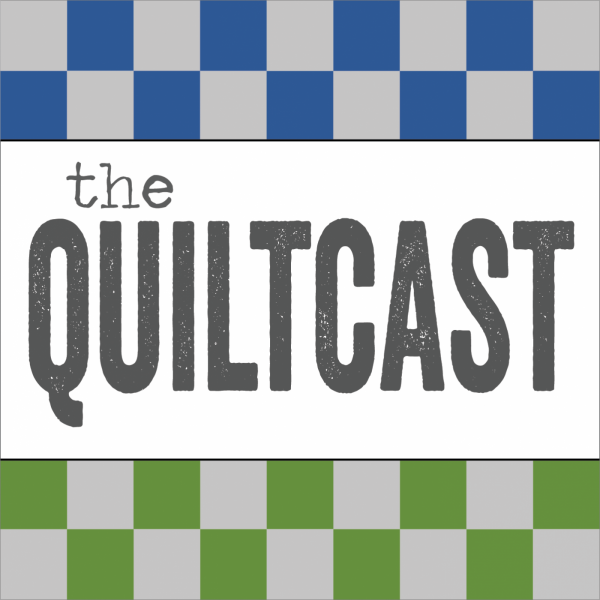 Just home from Quiltcon, I’ve got a few experiences to share, and I was fortunate enough to sit down with Jenny Doan to talk about ModBlock. 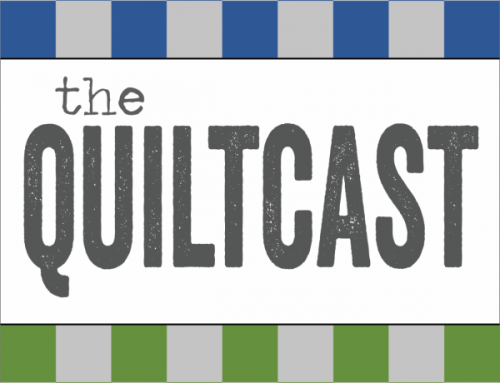 April and I are also talking about what to look for when growing a fabric stash! The photos of quilts at Quiltcon, that I took are here. Missouri Star Quilt Co youtube channel here. Look for tone on tone, usually one color with a neutral mixed in, keep it simple when looking for prints. Listen in for more tips! 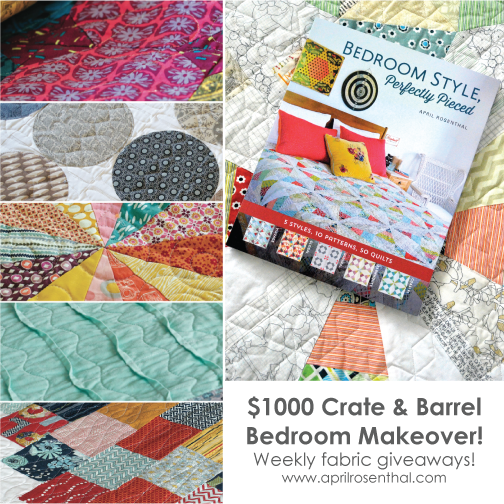 April’s giveaway ends this week – Check out all the details here, and enter to win! Pillow Collective :: Think Big Edition has been a ton of fun – check out the details here and enter to win fabric or even a quilt, by me! 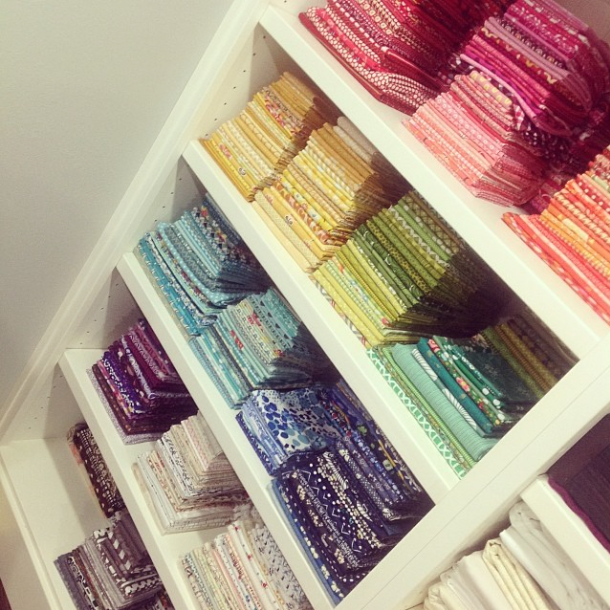 I recommend people do not buy for a stash… they end up with fabric they no longer love. I use to buy for projects that I never got around to making. I also bought because the fabric was PRETTY. I am now stuck with a lot of fabric I have no idea what to do with and does not quiet go with other fabrics. My TASTE has totally changed…. I now recommend ( when people ask) just buy fabric for a project and buy no more until that project is finished. Having a stash might be necessary for people in the quilt business but it is NOT needed by average quilters. I just hope I have the energy to use the STASH after I retire in a couple of years.